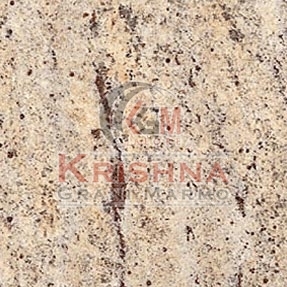 We have in our store exquisite Ivory Brown Granite Stone for construction applications. Developed with complete precision, our Ivory Brown Granite Stone is admired for excellent features and rich aesthetic appeal. This granite stone is made available in numerous sizes and finishes to suit diverse preferences. We take up bulk orders of Ivory Brown Granite Stone and fulfill the same within the estimated timeframe.